Find an Inflatable Rental for Community Events and celebrations like Block Parties and National Night Out. Inflatable Bouncey Rentals are a great way to easily and affordably entertain a large group of people and especially groups of kids and teens. 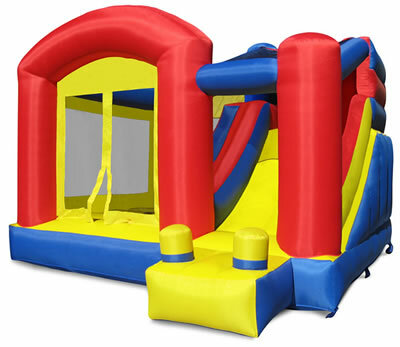 Bounce House Guide makes it easy to find Inflatables for a Blocky Party or other get together. Search for Block Party Inflatables today! Find a Bounce House for a Block Party.